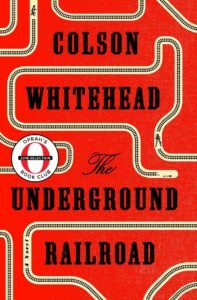 We hosted a rebroadcast of a show from last September, my interview with author Colson Whitehead about his National Book Award-winning book The Underground Railroad. Whitehead has written a number of novels and two books of non-fiction. In 2002, he received a MacArthur Fellowship. 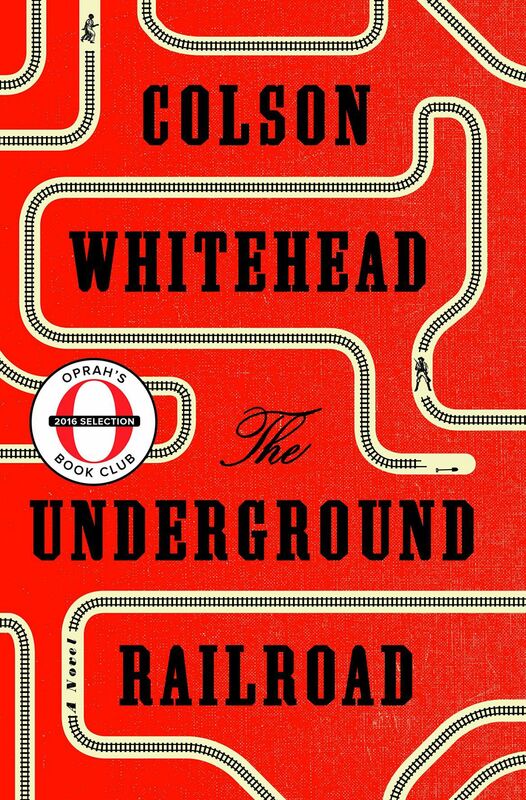 The Underground Railroad was a selection of Oprah’s Book Club 2.0, and was also chosen by President Barack Obama as one of five books on his summer vacation reading list.